Is office furniture high on your priorities list? Many people forget how important top quality furniture is for good productivity. 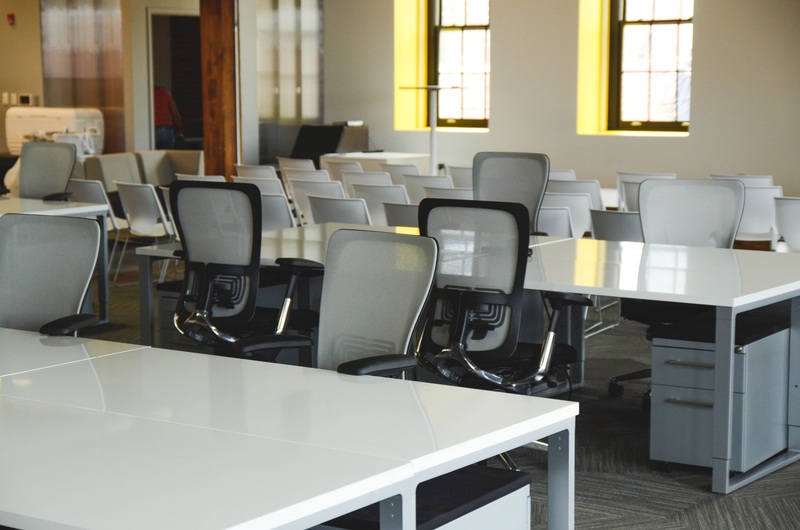 Investing in the right furniture brands for your business is a great way to increase office productivity. Even then, how do you even pick the right quality furniture brands? You can’t test them all. Anyone can identify small problems in furniture. Not everyone can pick the best quality furniture that will last for years from wear and tear. With this quick guide, we have tips that can help you choose lasting furniture. When picking real wood furniture, you would want to make sure of the wood composition. It doesn’t matter if the wood is hardwood or softwood. That’s a myth, considering some hardwoods are softer than some softwoods. The real test for hardness is making sure that the outer layer is scratch proof. Try to draw a thin line using your fingernail. Look for any scratches and dents. If it’s quality furniture, you won’t see any problems on the layer. Best quality furniture brands will have various types of wood. Check for the wood knots and the veneers. You want something with a solid base piece. When looking for quality furniture brands, put into consideration the use and function for it. Commercial furniture needs to be multipurpose and have at least two purposes. This is especially true if your business has limited space. Do desks have ample storage and height for big files? Is it ergonomic enough for your employees’ comfort? Is there enough leg room and movement space? Quality furniture becomes a wise investment if it has check marks on all three questions. Various functionalities at low cost are the aim. There are a few markers to check for the best quality furniture brands. These are telltale signs that the one you saw is either cheap or won’t last long enough. When looking at joints and corners, you want not to find any signs of glue or nails. Quality furniture brands will try to hide markers of construction. What you want to see is good wood joinery. As for the fabric in your chairs and upholstery, consider how much use it will get. Pick a color that not only works for your branding, but also hides signs of wear and tear. If you have something that can stain the real wood furniture, opt for extra stain proofing. Check the moving parts. Many of the best furniture brands are expensive due to their superior construction. Confirm the springs, wheels, cushion, legs, and seams for any damage. You want all the heights of the tables and chairs to accommodate your employees. You want something that fits the proper ergonomic position. Finding the best quality furniture brands need more than cursory knowledge. You need reliable information, a good eye, and understanding of what to look for in the best quality furniture. If you’re looking for more quality information that can help, check us out at Find A Business That. Feel free to read our other guides, like this one listing the 5 best free job posting sites or this one showcasing how to start bee farms.